The production facilities were designed and built according to the highest standards . Our products are widely sold abroad ,popular applied in medicine ,cosmetics ,food ,daily chemical ,tobacco ,fodder and other industries . 5.Fast delivery time: Sample order in stock,and within 3-7 days for bulk production . The top of the pot is vacuumed, and the vacuum frying can reduce the temperature of the stir frying. 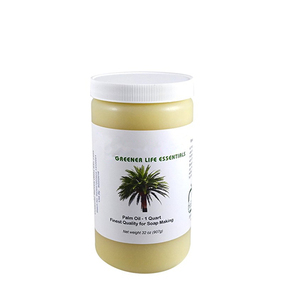 It is especially suitable for the stir frying of the heat sensitive raw material. 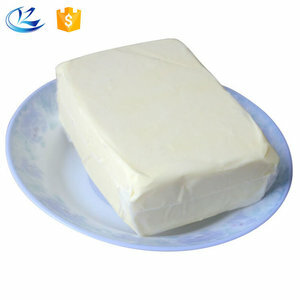 It improves the frying efficiency, reduces energy consumption and shortens the frying time. Ceramic heating pad Usage: It adapt to the soldering heating of metal component such as high pressure vessel,bridge,high pressure pipe line. 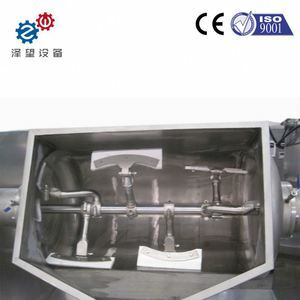 Also it can be used in the auxiliaryheating of chemical pipe,container,can be used indoor and outdoor. 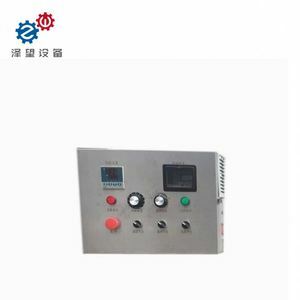 Design and produce according to the requirements of customers on operating voltage, power, size, length etc. SHORTENING SMT 36-39 SMT 40-42 SMT 44-46 SMT 48-52 Free fatty acid 0.1% max 0.1% max 0.1% max 0.2%max Moisture and impurities 0.1% max 0.1% max 0.1% max 0.2% max Iodine Value 50-55 52 Max 48 Max 46 Max Slip Melting Point 36-39 40-42 44-46 48-52 Suitable for general industrial baking, biscuit fillings and creaming agent We have special fats in China and Malaysia. 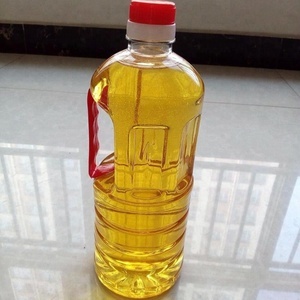 Alibaba.com offers 52 palm oil cp10 products. About 61% of these are oil pressers, 23% are palm oil, and 1% are machine oil purifier. 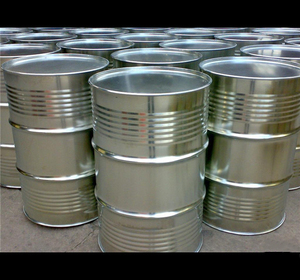 A wide variety of palm oil cp10 options are available to you, such as drum, plastic bottle, and bulk. You can also choose from free samples. 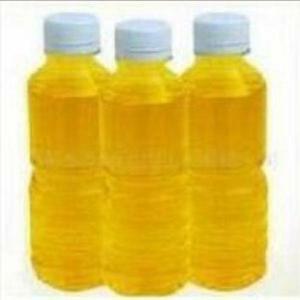 There are 52 palm oil cp10 suppliers, mainly located in Asia. 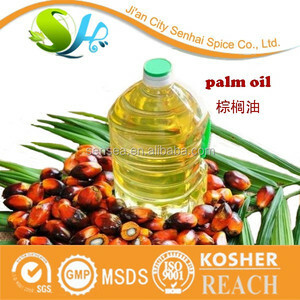 The top supplying country is China (Mainland), which supply 100% of palm oil cp10 respectively. 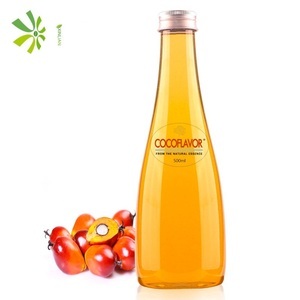 Palm oil cp10 products are most popular in Domestic Market, Africa, and Mid East. You can ensure product safety by selecting from certified suppliers, including 7 with Other, 5 with HACCP, and 2 with ISO9001 certification.